PUNE: The aftermath of demonetisation and implementation of Real Estate (Regulation and Development) Act or Rera and goods and services tax (GST) turned 2017 into one of the worst years for developers and a mixed bag for homebuyers. While demonetisation, announced in late 2016, hit the sale of luxury apartments, unorganised players and NCR in particular, where the cash component was high, Rera and GST have increased the cost of business for developers. Developers had to increase compliance under Rera. Presales, which were their primary source of funding for initial stages of construction, were banned and they have to keep 70 per cent of project proceeds in an escrow account. “If anything, 2017 will go down in history as one of the most difficult years for residential developers, who faced several challenges ranging from realigning their businesses to comply with the GST roll-out to changing business models in the wake of Rera - and then, post-demonetisation, investors disappearing from the market. 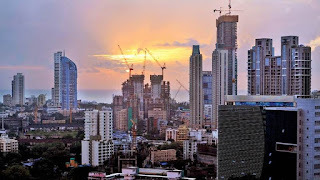 Though demand in end user-driven markets was not affected as much, the more speculative markets saw buying activity reducing to a trickle - more so in the luxury segment," said Ramesh Nair, CEO at JLL India. 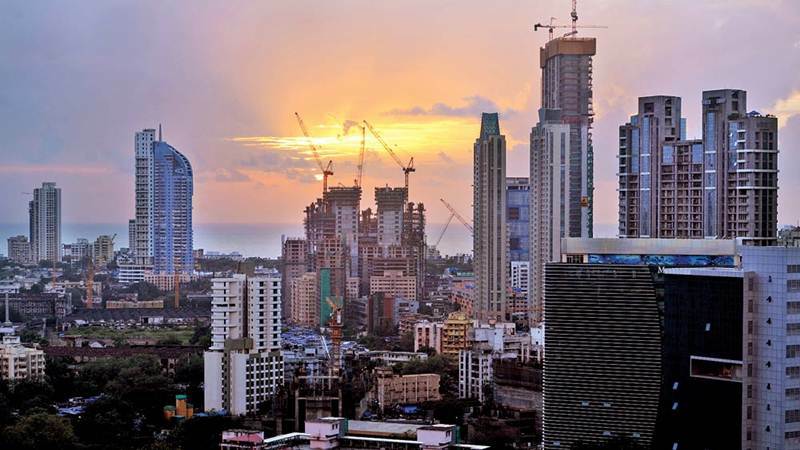 But the changes have fast-tracked the consolidation and is being reflected in the sales and financial highlights of reputable developers with every passing quarter, says Amit Bhagat, chief executive at ASK Property Investment Advisors. "Rera was finally implemented with clear guidelines for compliance and financial management to ensure funds are utilised for timely completion of the project with delivery matching the committed project/product specifications. This was the strength of the reputable developers who were customer-centric and financially disciplined,” Bhagat said. Developers agree. “Rera will hasten the consolidation but it will be an opportunity for what we have been doing, to do it with better scale and efficiency,” said Pirojsha Godrej, chairman at Godrej Properties, in a recent interview, Bhagat said the residential sector would see further consolidation and winners would be customer-centric players with in-house execution abilities and differentiators of facility management. "The ability to source better land parcels and the ability to get rid of past baggage will also be differentiators. Reputable large corporate houses will increase their focus in this sector due to regulation, governance and transparent practices," he said. Projects focussed on upper mid- and luxury segments were adversely impacted since the additional impact of GST cannot be absorbed due to increase in supply, affordability and lack of interest from investors and users. JLL's Nair said the GST applicable to the purchase of homes in under-construction projects caused buyers to either buy into completed projects or hold onto their purchase decisions. "Also, developers halted sales in projects not registered under Rera across major cities. These combined factors led a quarterly sales decline in five of the top seven cities to an all-time low of 4.8 per cent in 3Q17. This led to developers offering higher discounts to genuine buyers," Nair said. According to JLL, in 2017, capital values in cities such as Pune, Kolkata and Hyderabad grew at a comparatively faster rate, thanks to their lower price base compared to the tier-I cities. New launches were slower in 2017, and are likely to remain so as developers assess market sentiment in post-Rera. Prices are expected to remain stable in 2018, too. Ajay Jain, joint MD of Sun Capital Advisory, believes residential sales will take another 18 to 24 months to improve. "During this period, we expect a lot of consolidation and slowdown in new launches." Despite the government giving various sops to affordable housing such as infrastructure status, it did not give a big boost such projects. Barring Shapoorji Pallonji, Mahindra Lifespaces, Godrej Properties, Puravankara and some others, not many announced or launched projects. According to JLL, vacancy levels remained largely unchanged through 2017, hovering at around 14 per cent pan-India. Select markets saw lower vacancy levels and are expected to see a further decline in 2018. Overall vacancy levels will likely hover around 15 per cent during 2018. "Very low vacancy rate and continued demand in the prominent office corridors of Bengaluru, Gurugram, Hyderabad and Pune will help better rental appreciation in 2018," Nair said. Reits or real estate investment trusts, which did not take off in 2017, is expected to be a game changer in 2018, providing exit for investors and developers and giving a new instrument for small investors. New retail space of 6.4 million square feet got completed in 2017 - making this year the second-best after 2011 in terms of net absorption, JLL said. Shopping mall stock is projected to grow strongly in the next three-four years in seven cities, as around 20 million square feet of supply is expected to come up by the end of 2019. Of this, around 11 million square feet of supply is expected in 2018 if completion delays are not accounted for, JLL said.